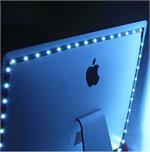 Make your bar light up like this one with blue and white 5050SMD LED strips. 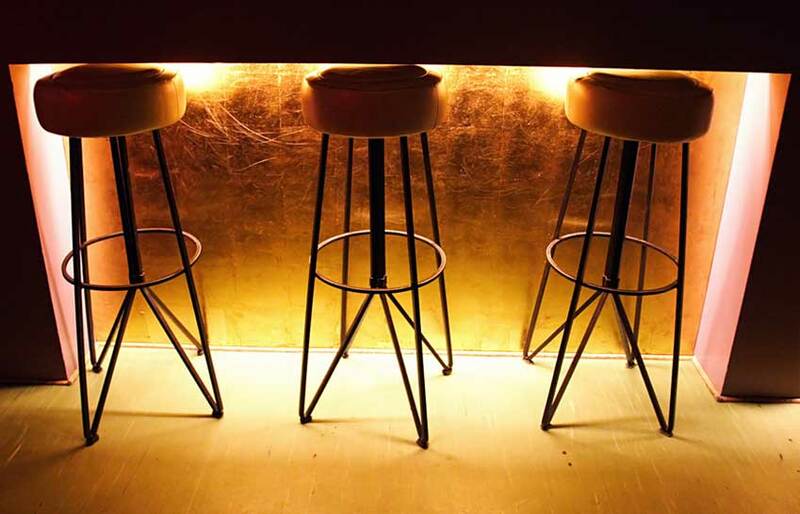 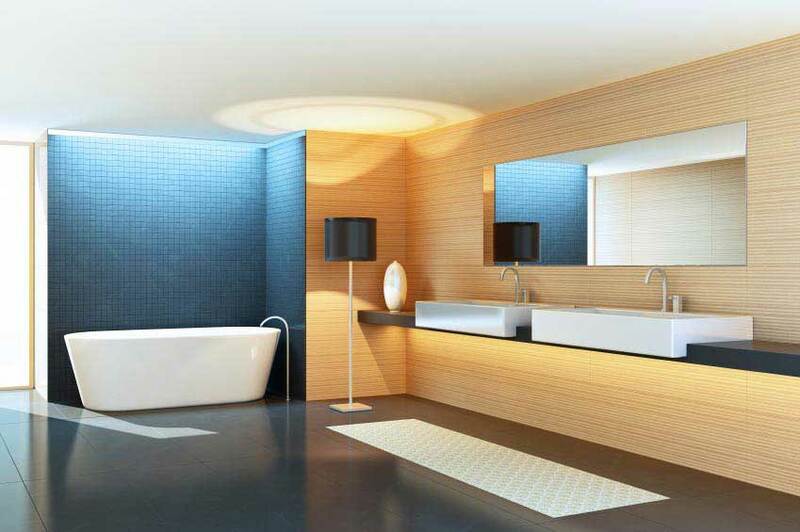 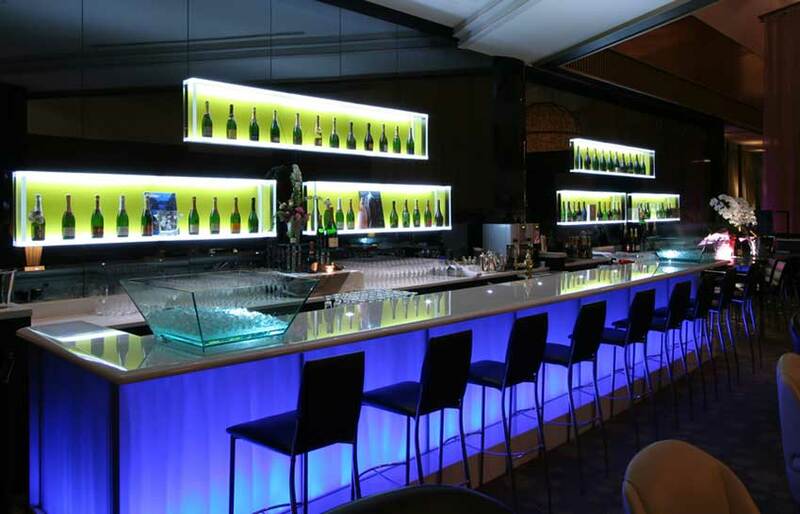 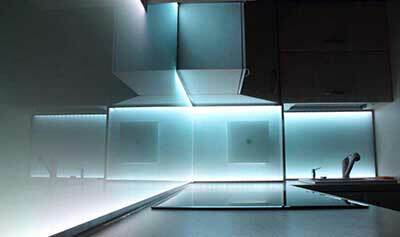 Use 5054SMD daylight white or warm white LED strips to create this effect with your bar. 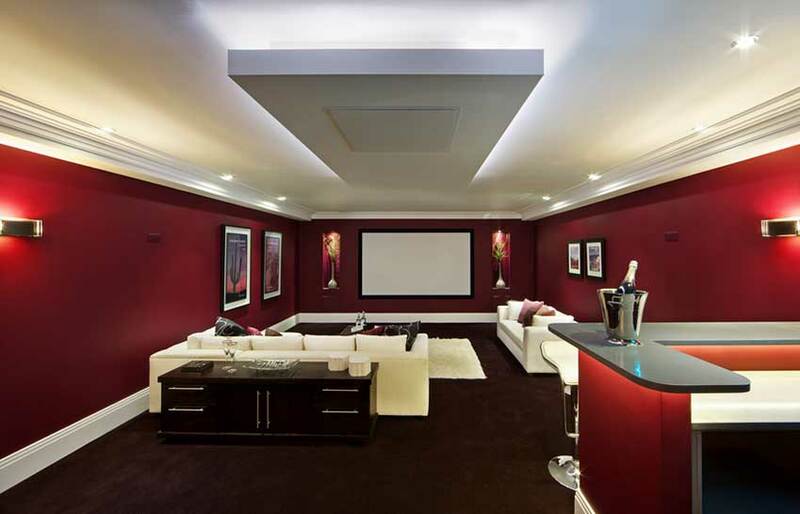 5054 Daylight White LED Strips are used to create this cinema room. 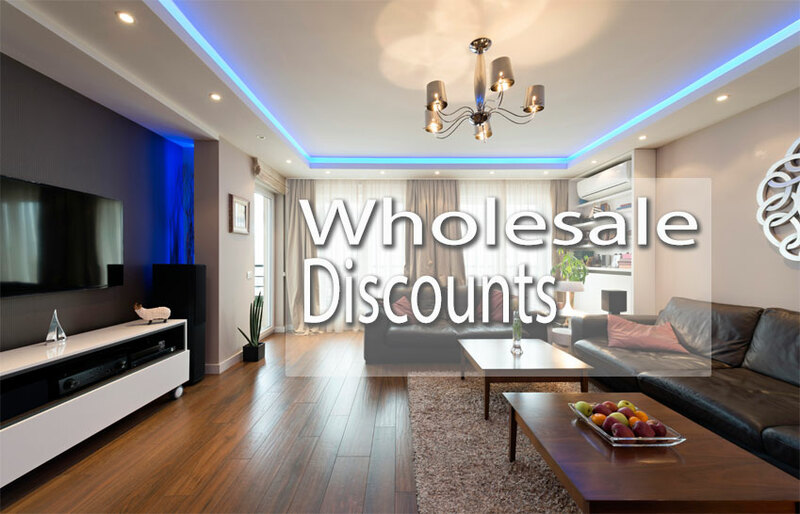 We are a Los Angeles based wholesale LED Lighting Company that specializes in LED light strips, LED modules, T8 LED Tube Lights, LED Panels, and more. 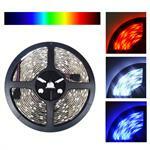 We are dedicated to providing high quality products, professional service, and wholesale prices. 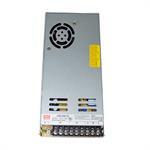 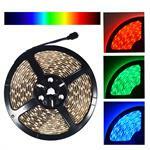 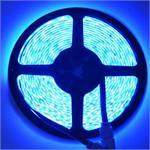 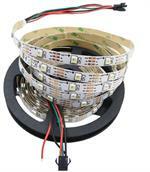 110V-RGB-CTR 110v led strip controller. 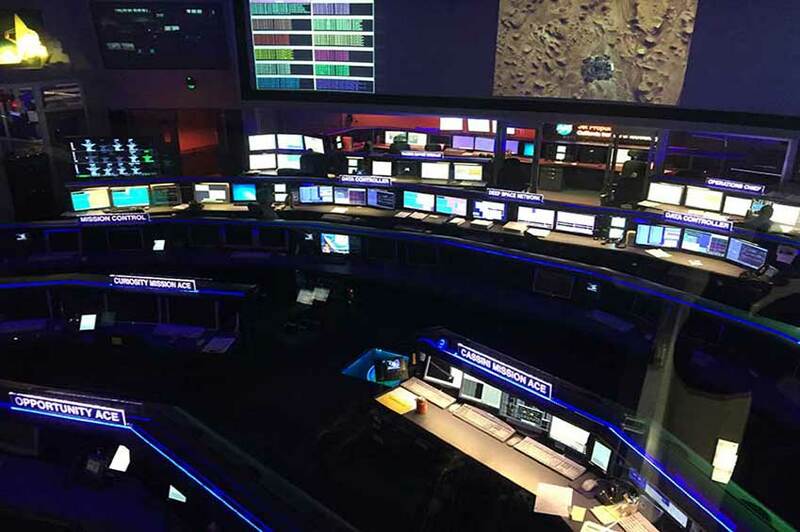 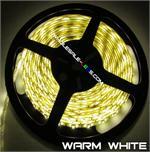 This 16 feet NovaBright strip of warm white LED light can be used for many different purposes including display cases to accent the case and give it more life. 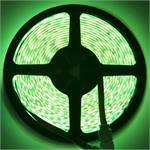 This is a new type of RGBW chip which combined both RGB and a single color led chip into 1 chip. 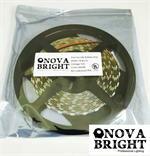 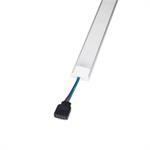 The NovaBright Torch is an ultra bright LED module 12VDC and ideal for lighting channel letters and signs. 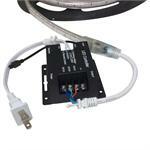 It is UL listed in case the signs need to be inspected.